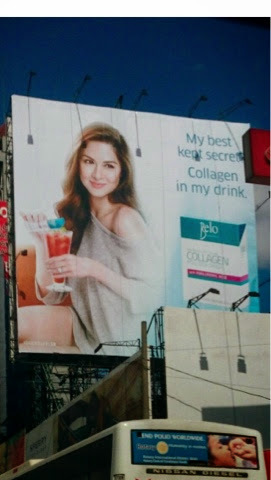 Have you seen the latest Belo Collagen billboard along EDSA Guadalupe featrung Marian Rivera? 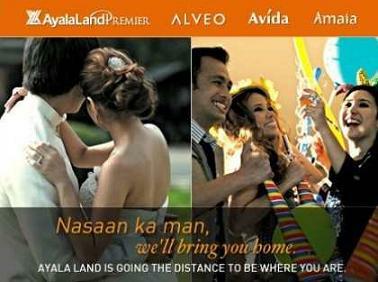 I just saw the billboard today when I was driving and I just know I had to stop and take a quick photo. Good thing my good friend was with me to take the shot. Thanks Ros! 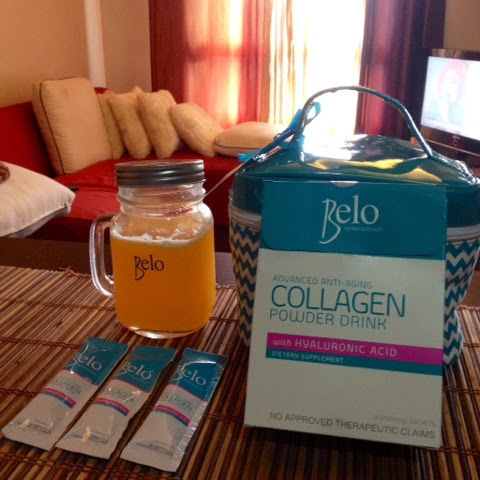 To know more about Belo Collagen, read my previous blog post here. 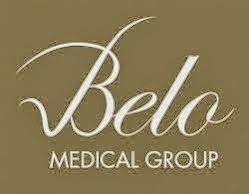 You can also click on the photo below to read the previous blog.